I gave up Dairy for a Week and it totally changed my Relationship with Cheese! Home Blog I Gave Up Dairy For A Week And It Totally Changed My Relationship With Cheese! To say that I used to love cheese is an understatement. None of my meals were complete without it. Lots of cheese, bread, and more cream-filled goodies have been my first and last love. In many ways dairy has not only become a staple for me and many others, but also a go-to ingredient and a dietary must for so many people. I eat a healthy diet overall, but I also eat a lot of dairy products. Research shows that about 75% of the world’s population loses the ability to break down lactose at some point in their lives. The same research says that by the time we’re 20 close to 30 million people develop some degree of lactose intolerance. A few weeks ago, while contemplating to gulp down my regular dairy intake I wondered, could that be me? So, I decided to try a dairy free diet for a week to see if it made any changes to my body. Not a big deal, right? Here’s a look at what I discovered when I went dairy-free for 7 days! The consumption of dairy products and other fermented milk products leads to some hormonal imbalances that can stimulate the overproduction of oil by the sebaceous glands which can result in the worsening of your skin with pimples and acne. 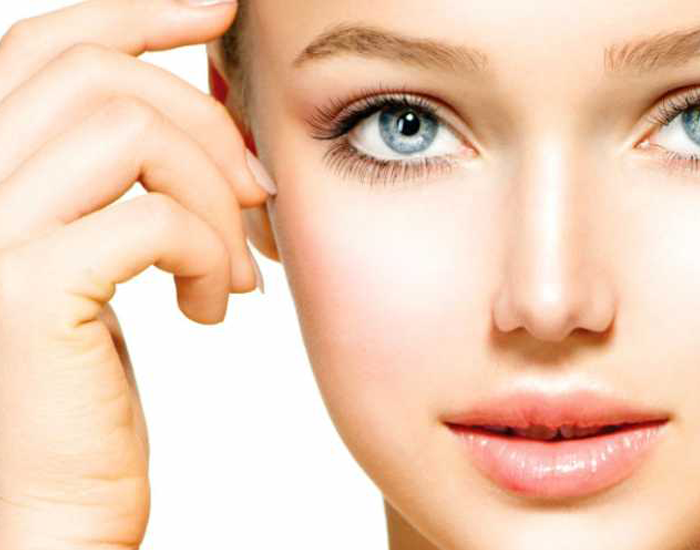 Avoid skim milk, cheese, instant breakfast drinks and cream cheese and get your clear skin back! 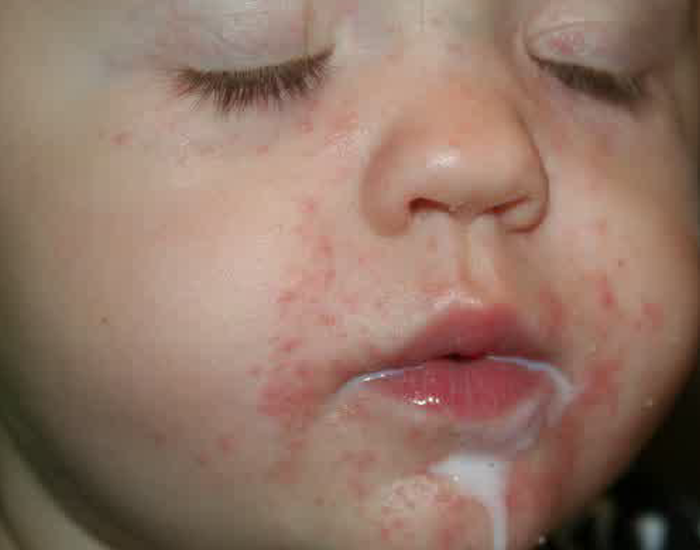 Milk allergy and sensitivity is an abnormal response of the body to the proteins found in dairy products. Milk allergy is very common. Avoid milk products as they can be found in many foods. Obvious forms of milk are cream, cheese, butter, ice cream, and yogurt. Staying away from dairy is probably your best bet if you want a healthy digestion. Ditching dairy can relieve cramps, stomach pain, bloating, gas, diarrhea, and nausea. 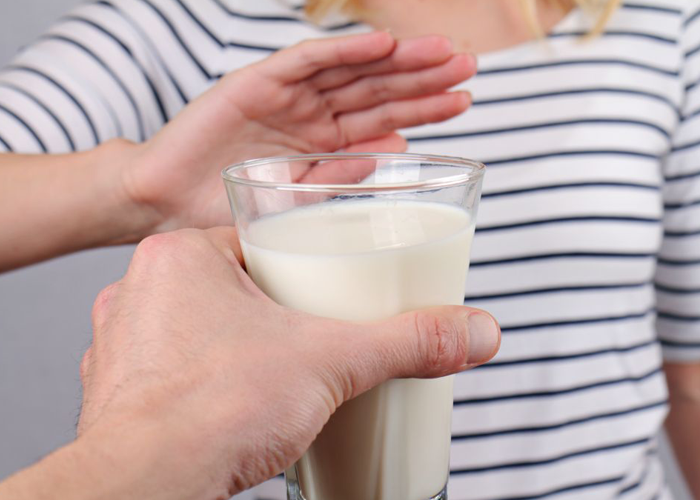 If individuals with lactose intolerance consume lactose-containing dairy products, they may experience abdominal pain, bloating, flatulence, nausea, and diarrhea beginning 30 minutes to two hours later. This short self-experiment made me sad because Cheese was the only thing that was hard to give up for me. It also made me realize that you can’t have too much of a good thing. Cheese – in moderation is fine for my body, but my regular intake had me drowning in a lot of extra saturated fat and calories. You can consider going dairy-free for some period to see what changes your body goes through and to significantly improve your quality of life. Honestly, I struggled when it came to meals and it wasn’t all perfect skin or flat stomachs, but I did begin to think of how we tend to ignore or alienate those with food intolerances or allergies, as well as how what we put in our bodies can be delicious but just unhealthy. To have dairy at every meal or make it the focal point of a diet just isn't good. I am a cheese lover, but at the end of the day, it was a week of learning exactly how good I can be to my body, just by listening to it as opposed to my taste buds.